Myotonic dystrophy (DM) is the most common adult muscular dystrophy, characterized by autosomal dominant progressive myopathy, myotonia, and multiorgan involvement. To date, two distinct forms caused by similar mutations in two different genes have been identified: myotonic dystrophy type 1 (DM1) and myotonic dystrophy type 2 (DM2). Aberrant transcription and mRNA processing of multiple genes due to RNA-mediated toxic gain-of function has been suggested to cause the complex phenotype in DM1 and DM2. However, despite clinical and genetic similarities, DM1 and DM2 may be considered as distinct disorders. This review is an update on the latest findings specific to DM2, including explanations for the differences in clinical manifestations and pathophysiology between the two forms of myotonic dystrophies. 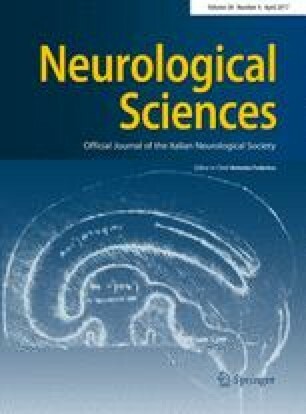 This work was supported by CMN—Centro per lo Studio delle Malattie Neuromuscolari and FMM-Fondazione Malattie Miotoniche.